WITH increasing Japanese activity in the South Pacific in late 1942, America had urgent need to bolster its base on the island of Espiritu Santo in the New Hebrides (now Vanuatu,) where it was readying for a massive assault on Japanese-occupied Guadalcanal. 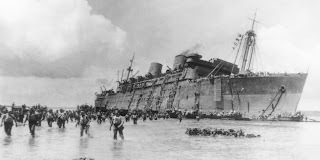 And the quickest way to get its troops there was to commission the luxury 840-passenger cruise liner President Coolidge, and to jam more than 5000 men into hastily-created mass-dormitories. Coolidge then sailed post-haste from San Francisco to Santo by way of New Caledonia. But although commissioned by the Army and carrying American troops and supplies that ranged from guns to Jeeps and food supplies, the ship was still a Merchant Marine vessel, under a civilian captain. 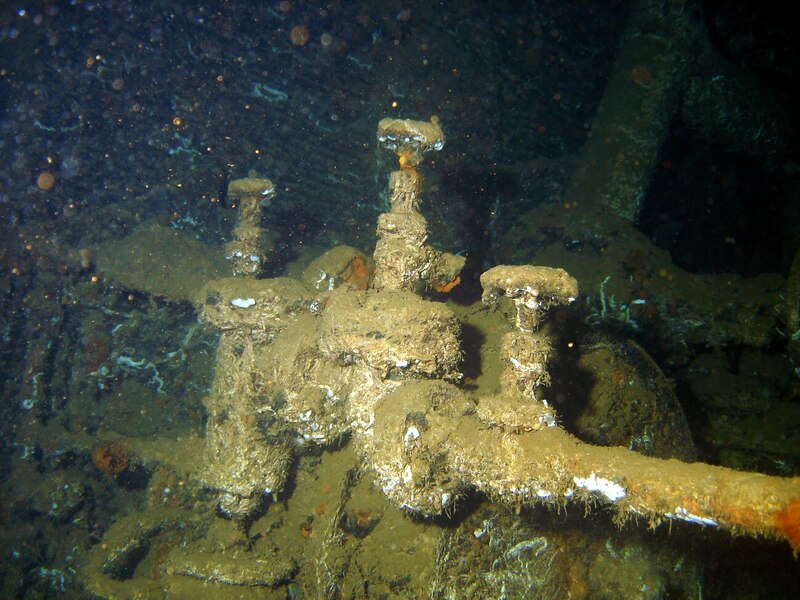 And so bizarrely her Master, Captain Henry Nelson was not given the most vital information about his final destination because it was considered Top Secret and therefore not for civilian eyes – and that was the lay-out of American mines in the channel leading into Santo's harbour to prevent any Japanese intrusion. 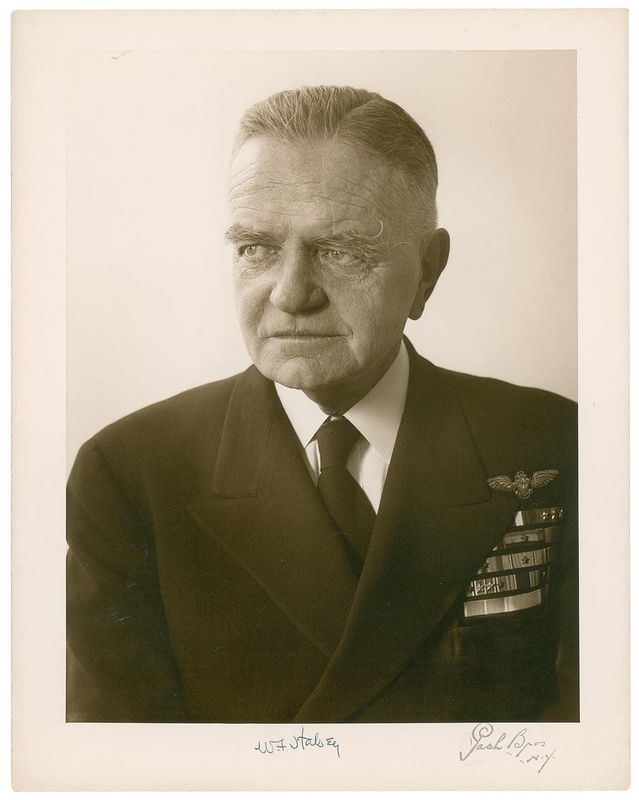 Thus on the morning of October 26 1942, Captain Nelson lined-up the President Coolidge at the entrance to Santo's Segond Channel, and fearful of Japanese submarines, moved his 22,000-tonne ship quickly towards the safety of the American's Navy buoys. Minutes later the radio on Coolidge's bridge crackled into life from shoreside: "STOP! You are entering a…." The rest of the warning message was drowned-out as a mine blasted a massive hole in Coolidge's hull at her engine room. Captain Nelson ordered instant full-astern – and this time a second mine blew a hole in Coolidge's stern. The quick-thinking Captain Nelson then swung his ship towards shore, planning to beach her, but she ploughed up onto a hidden coral reef instead. Over 5000 troops and crew were ordered to abandon ship, slithering down ropes, nets and Jacob's Ladders hastily thrown overboard – being told to leave all possessions aboard for recovery next day after damage was assessed. That next day never came. Just before 11am the once-proud luxury liner gave a violent death-shudder and slid backwards off the reef, rolling at the same time onto her port side and settling with her stern submerged in 70-metres of water and her bow in 20-metres. It was an ignominious end for a ship that once-boasted a Musician's Gallery in the First Class Dining Room, the most opulent of guest cabins, lounges with marble fireplaces including above one an-almost priceless statue titled "Lady and a Unicorn," and one of two swimming pools even having an artificial sand beach. Over 5000 men made it to safety but two went down with the Coolidge: Fireman Robert Reid was killed in the engine room in the first explosion, and US Army Field Artillery Captain Elwood J. Euart, who went back to the Coolidge after first escaping, rescued several injured men before being fatally trapped himself. There is a memorial to him today onshore near the wreck. After the sinking, America's Commander South Pacific, the bluff Admiral William "Bull" Halsey (who had been appointed to the post on arriving in New Caledonia just days before Coolidge sailed for Santo,) had Captain Nelson put before a Court of Inquiry charged with negligence. That Court recommended even further charges, but a subsequent Military Commission of Inquiry found Captain Nelson not guilty, saying that he "had not been given all available tactical information, most notably the placement of mines…"
An angry Halsey and the Navy Department referred Captain Nelson to a third investigation, this time by the Coast Guard, but it too absolved him and he was finally totally cleared of any blame. President Coolidge is today one of the world's greatest wreck dives, with easy access to vast areas that are still littered with now-coral-encrusted cannons, guns, Jeeps, trucks, ship's furnishings, medical supply bottles, engine-room controls, hastily-abandoned personal items ranging from piles of troops' helmets to an officer's large upright typewriter – even Captain Nelson's bathroom hand-basin. 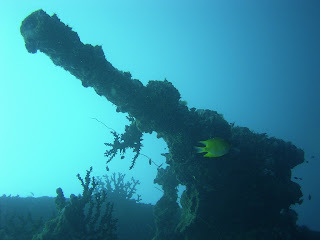 And that precious statue of the "Lady and a Unicorn" is still in place above the now-lopsided marble fireplace, while the wreck is also home to a myriad variety of reef fish, sea turtles and moray eels. TROOPS wade ashore from the President Coolidge as she remains upright. ENGINE room controls are amongst other easily-found items of interest. before three enquiries: he was absolved of any blame.